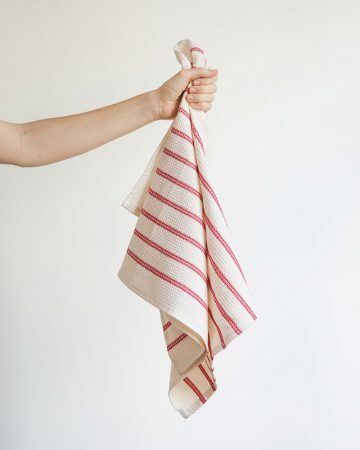 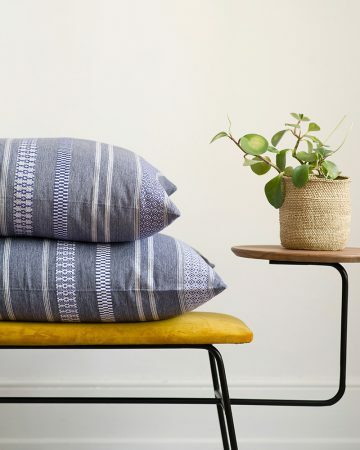 This fine throw adds life to any room with its bold zig-zag pattern and luxurious sheen. 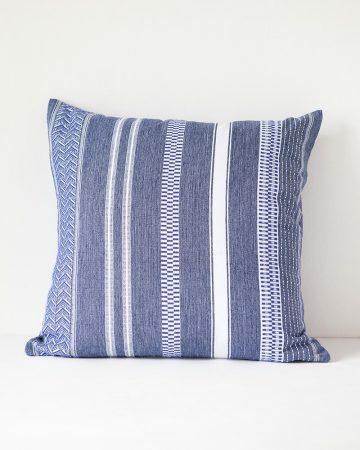 Perfect to drape over a chair in the lounge or use a decorative bedroom addition. 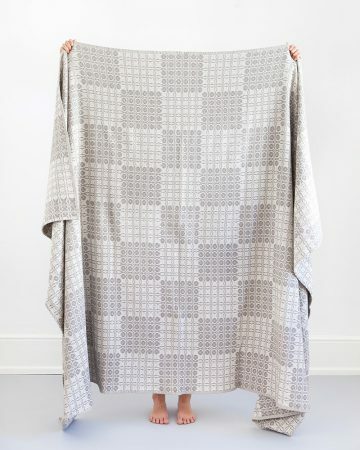 This handsome throw is woven with a cotton warp and natural viscose chenille weft. 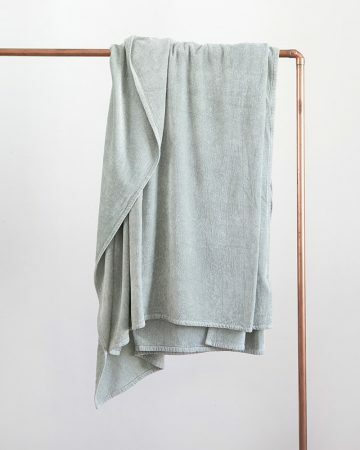 A decorative and durable comfort throw with a luxurious sheen that will last for years to come. 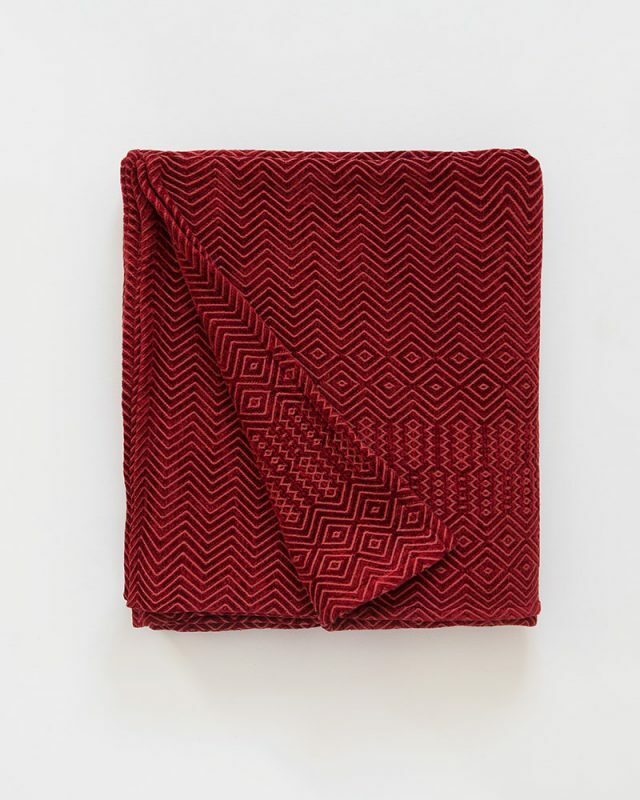 Our interest in African Textiles inspired the zig zag design of this Chenille throw. 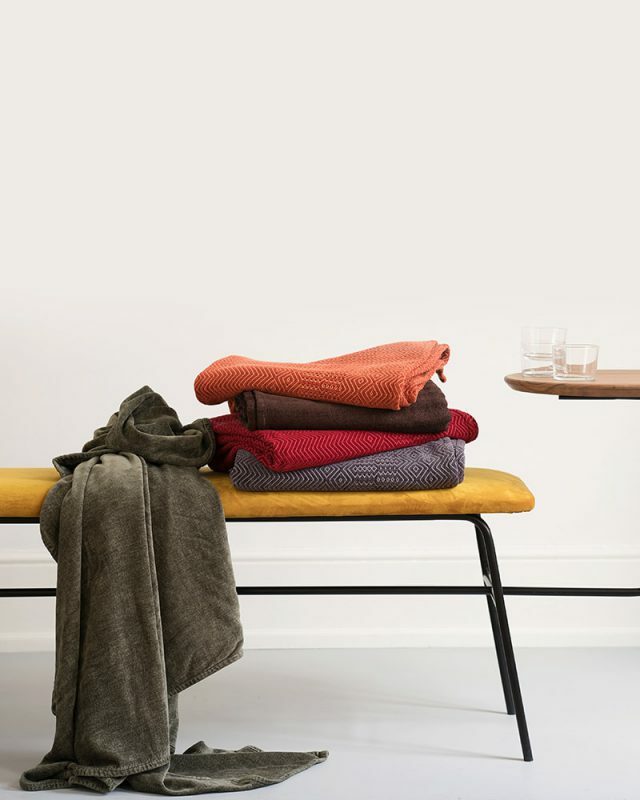 It is bold and vibrant and has a velvety, tactile quality and heavy drape which works well in the lounge and bedroom. 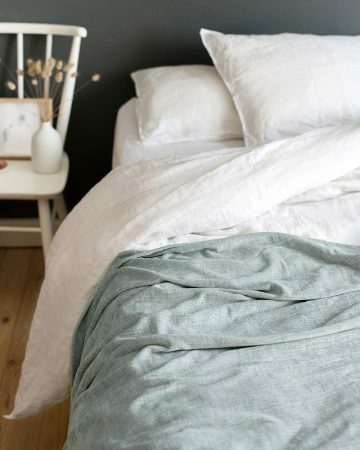 More weighty than pure cotton, our chenille throws are perfect as an additional bed layer on cold nights. 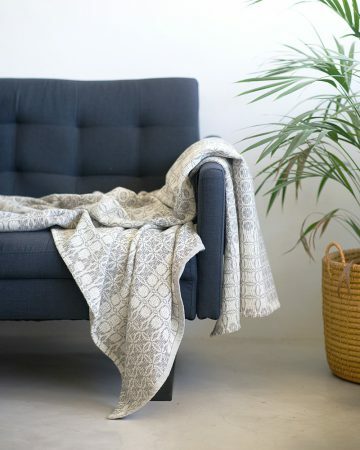 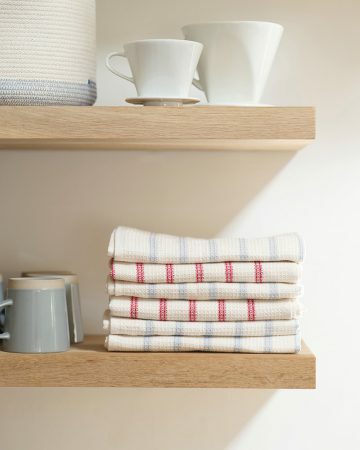 You may also like the Bakuba Throw which features a similar zig zag design, woven from 100% cotton.